Random Sweetness: Creative Scrappers Reveal! Hi everyone!! Happy Sunday! 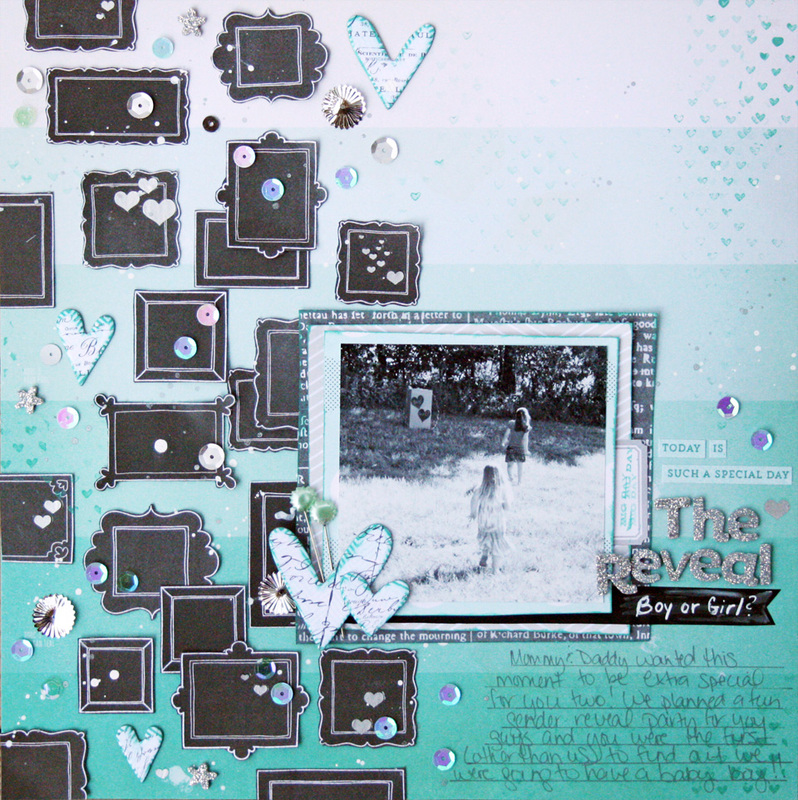 I'm excited to share the new sketch that went up at Creative Scrappers today, and my inspiration layout. If you have been around here for any amount of time, then you know that circles are my scrappy nemesis. I am not sure what it is about them, that always gives me a struggle. So, I switched it up a little bit! Now, head over to the Creative Scrappers blog, and see all the inspiration from the design team, and get all the details for your chance at a awesome kit from Crazy Kit Mondays! You have until September 30 to comment, and link up your take on the sketch!! Have a great day, and take time to make something you love! You did an amazing job fussy cutting out all those frames. what a creative way to use those chalkboard frames ! Such a fabumous layout, it caught my eyes as soon as I saw it ! So insoiring.